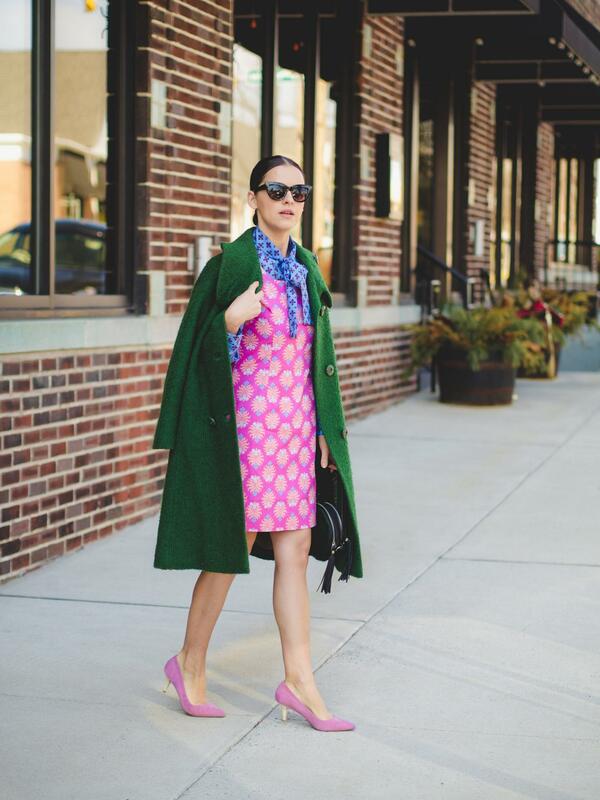 Print on print and a full dose of color on today's post. 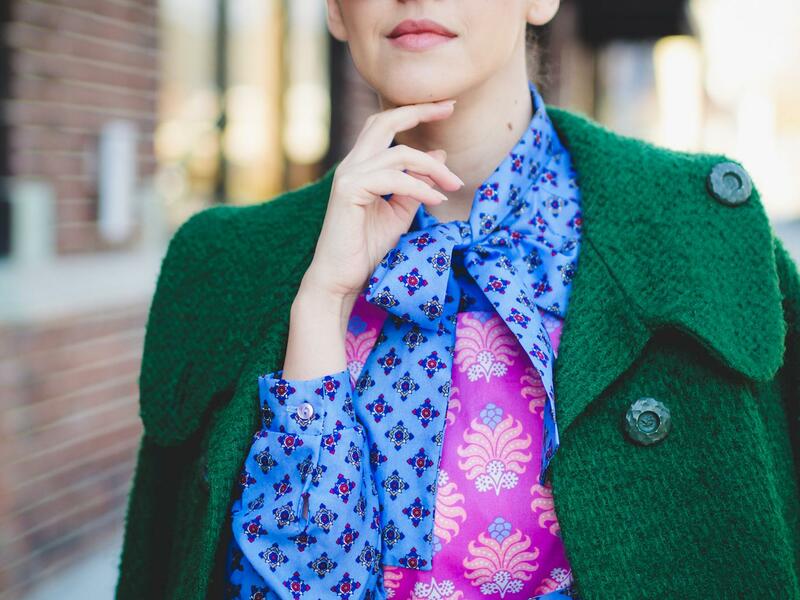 This is another example of how a simple cotton dress from Needham Lane can elevate the entire look by pairing one print with another and creating a clash of colors. You know I'm a fan of everything vibrant and visually enchanting, well today I am reinventing the 70's in a modern romantic look. Happy woman's day to all the moms, sisters, friends out there and don't forget to treat yourself with something that makes you happy! Splendid colors and pattern mix. You always so talently mix different prints. I would like to learn too. I’ve pined one of your gorgeous outfit – polka dot skirt and striped blouse. I think it’s the easiest mix for a beginner. I’ll try it this spring :-) Happy women’s day! Well you did tell us the colours and florals would be back for spring and you’ve done a great job of pattern and colour mixing here. It is your signature style in many ways, though you surprise us with various personas. Happy International Women’s Day to you and your female followers.